Hello all from a happy Springy, zingy, whizzy Zippy the D-Zero. It has been a fabulous sunny week, marked by the continuous arrivals and ongoings in the boat park. 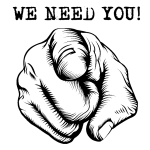 You Owners have been painting, tweaking, rubbing down and tending to our every boatie needs, with a view to having us out on the water by Easter! 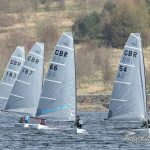 This week was also the start of the Wednesday evening handicap racing and a medley of assorted craft lined up for a mass start on the lake wall. Unfortunately for some (not me), there were a number of over-enthusiastic boats who started the race before their Owners and had to return to the line in punishment. Like I said, not me – goody no shoes, who nailed the outer buoy with speed and precision, but had to sail in the filthy wind of those who went too early. The results are yet to be published, but I celebrate my honesty, good looks and charming personality. 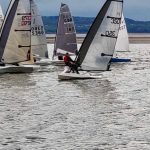 Sunday was the first of the dinghy tidal series and I kindly let Bojangles, the Contender, go out for a play after a long winter parked in a back yard. It really wasn’t Bo-jangly weather; light and shifty from the East. After a good start, he sailed into monumental Hole of Calm, which turned into a Whole of Calm race, where he spent most of the time cruising with the very friendly GP14 fleet. The second race featured some freaky gusts off the cliffs, which meant some trapeze work was required. It was very painful work indeed, with Owner crouching on the side deck one moment and swinging out on trapeze wildly the next, before being dumped in the water to start the cycle again. I could hear her dodgy knees crunching all the way from the boat park. 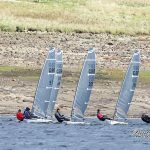 Other boats seemed to enjoy the day, including a lone Falcon, a sensational supersonic 49er, 3 Albacores, a Wise man in an International canoe and the cunning Finn of John Greenwood, who did battle way out in front with the RS300 of Stu Dawson. 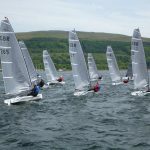 In the slow handicap fleet, the little Heron won from the RS Feva and Laser. 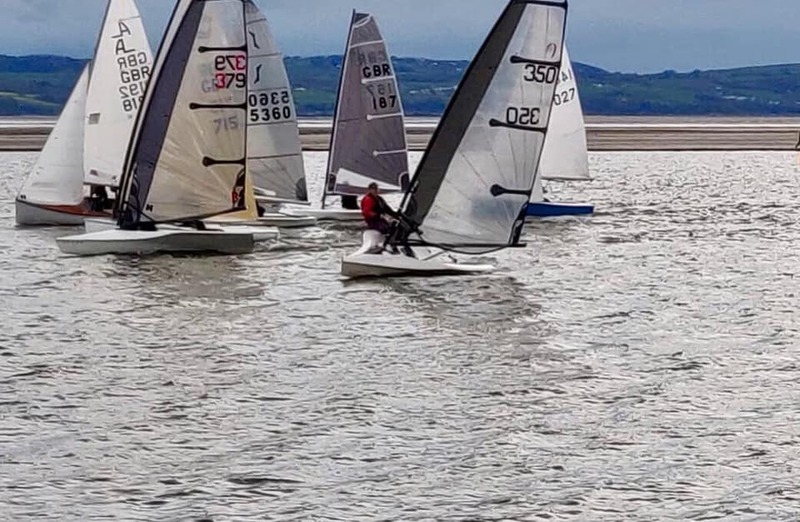 I was desperate to try my sails out on the gusty Easterly, so Owner sneaked me out on Monday evening before the Sailing Committee meeting which she was attending later. The sail was most exciting, with winds of Force 2-5 gusting down the town streets and I careered up and down the lake on a crazy stop/start reach. I was all up for dropping her off for her meeting and having a few burns on my own, but she’s a safety minded spoilsport, so I’ll have to wait until the race on Wednesday evening. Our Regatta. It’s a three-day event this year, from 5th to 7th July. Cath Hartley is the designated human who is overseeing the plans. The boats are really in charge and will make their own plans known on the race course on the day. I heard of a race around Hilbre Island for the Friday, which is open to all boats, even ones who just want to cruise. There will be plenty of tidal and lake races and beer over the weekend and visitors are most welcome. It sounds fabulous. I will be available for autographs and signed copies of my new book (I must remind Owner to write one first).